Have an out of this world promotion with the Saturn frisbee. Is it a bird? Is it a plane? No it's a flying frisbee with your logo. 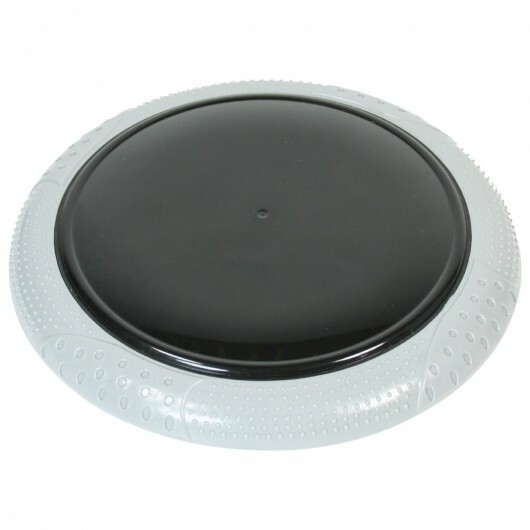 These plastic frisbees are great for throwing and have a flexible rubber like edge and a contrasting coloured inside. Print is located on the top of the frisbee in the centre. Decoration Area Pad Print: 125mm Dia.